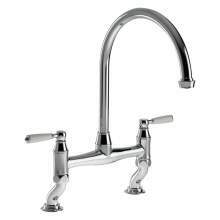 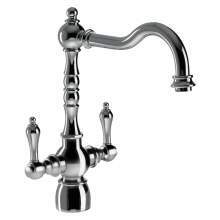 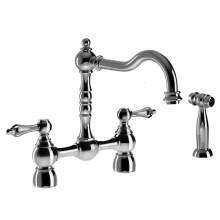 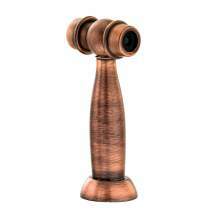 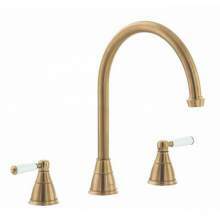 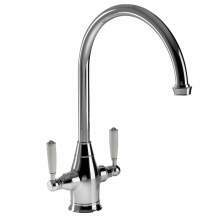 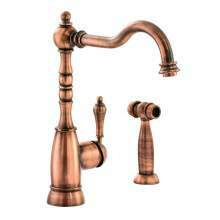 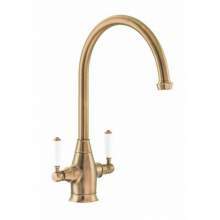 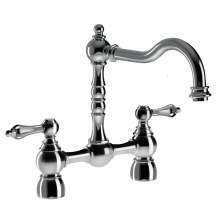 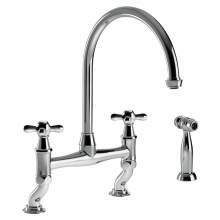 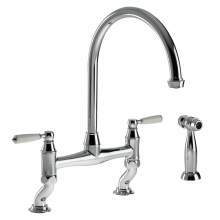 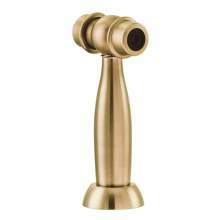 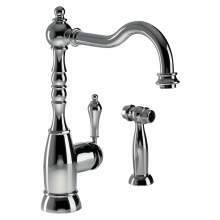 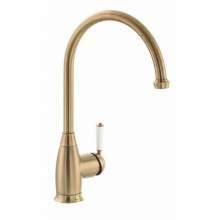 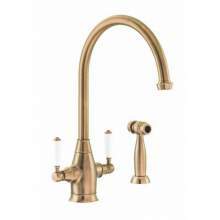 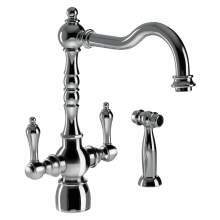 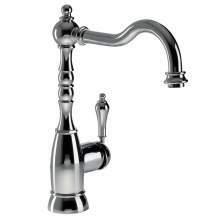 The Abode Quintessential range offers a stunning collection of high quality traditionally inspired kitchen taps. 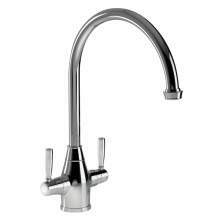 A full range of products that look and feel amazing in any kitchen will not only work well in everyday use but also provide many years of trouble free operation. 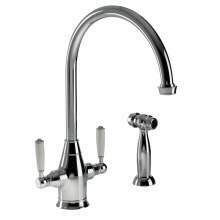 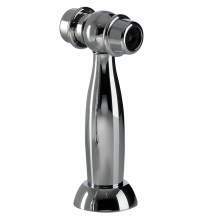 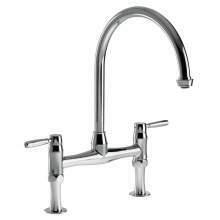 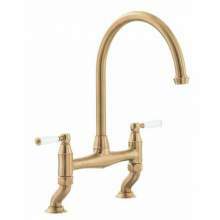 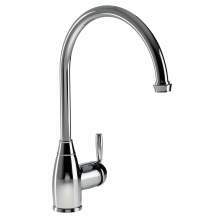 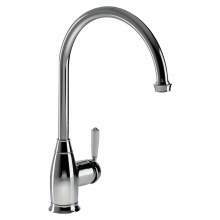 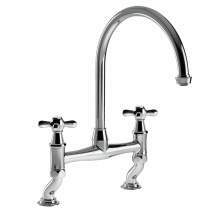 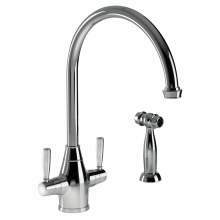 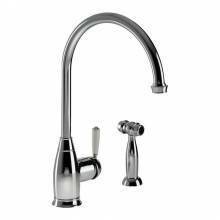 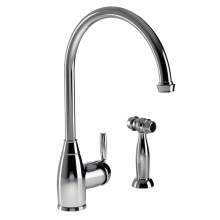 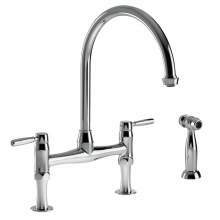 The Quintessential range of kitchen taps are available in either Chrome or Pewter and they are also available in a range of styles from Single Monoblocks, Bridge Taps and Pull out Sprays.